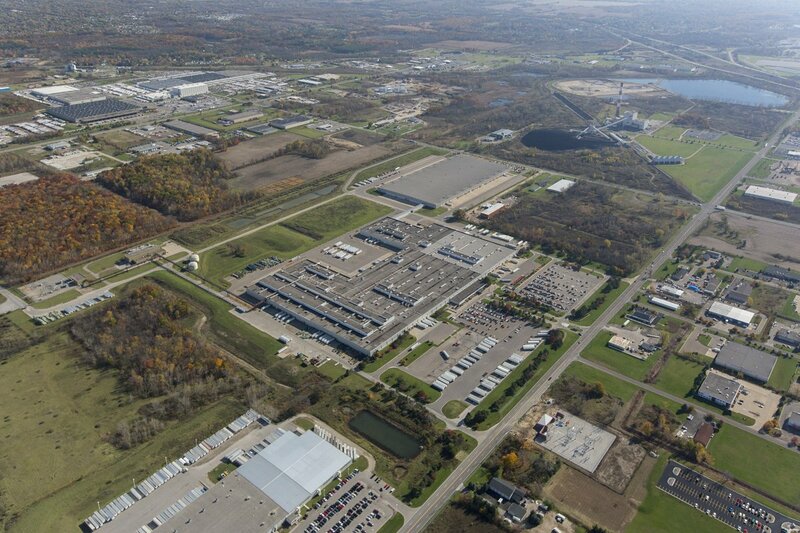 In January 2005, Ashley Capital purchased a 1.1 million SF former Oldsmobile manufacturing plant from General Motors (GM). GM wanted Ashley to renovate the facility so that one of its logistics providers could operate a sequencing facility in the space. The renovation was significant and included: the removal of a great amount of machinery and piping; the addition of dock doors and trailer staging areas; the installation of new lighting and ESFR fire suppression; and a repainting of the entire facility. 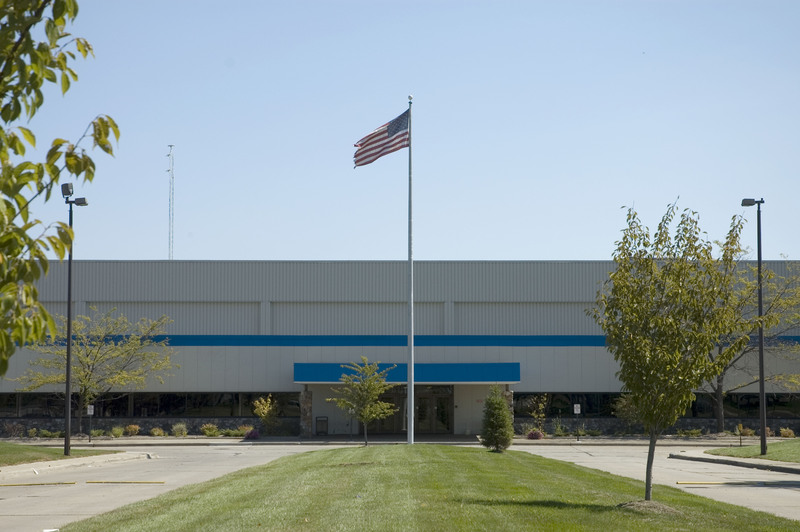 Ashley turned this obsolete plant virtually into a new state-of-the-art facility. 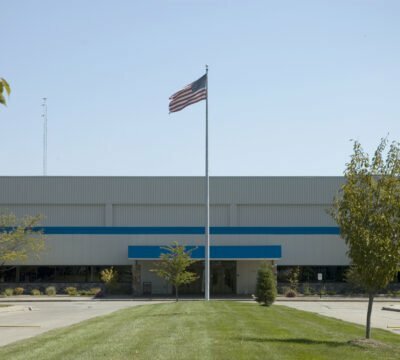 The project was such a success that GM came to Ashley as the renovation was winding down and asked them to construct a new 628,000 SF building on additional acreage that came with the original purchase. 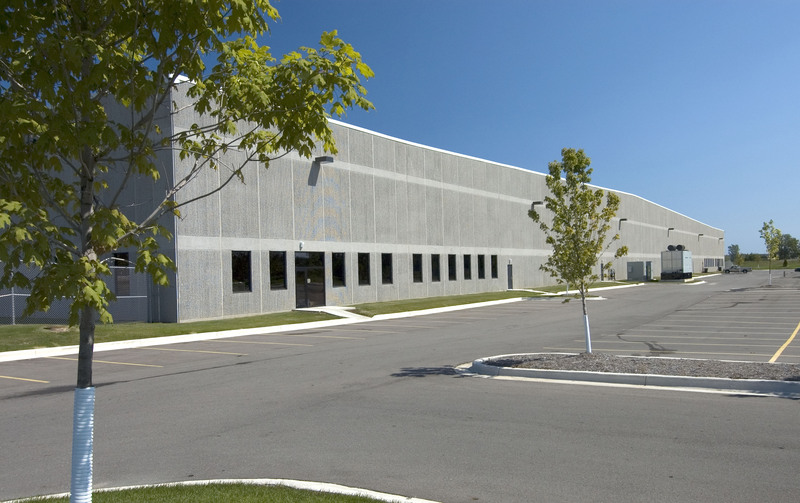 This second building, a state-of-the-art facility, with a minimum clear height of 30 feet, ESFR fire protection and 121 docks, was completed in the summer of 2006.